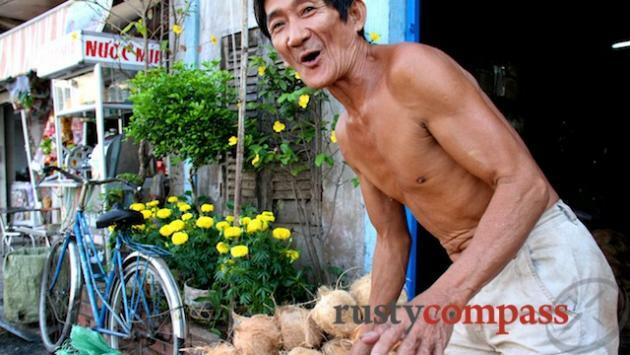 An independent travel guide to Mekong - Ben Tre with candid reviews and recommendations. No sponsored content, no advertorial. 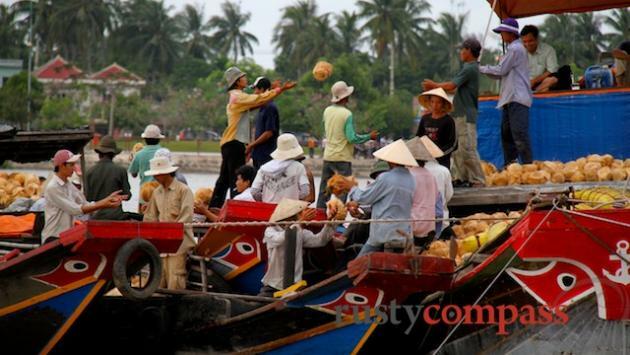 For Vietnamese, Ben Tre is famous for its coconut candy. 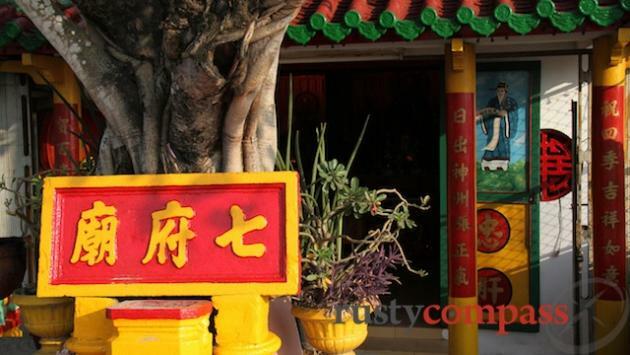 For baby boomer western tourists, Ben Tre is the city that US troops "destroyed" to "save" in fierce conflict in 1968. 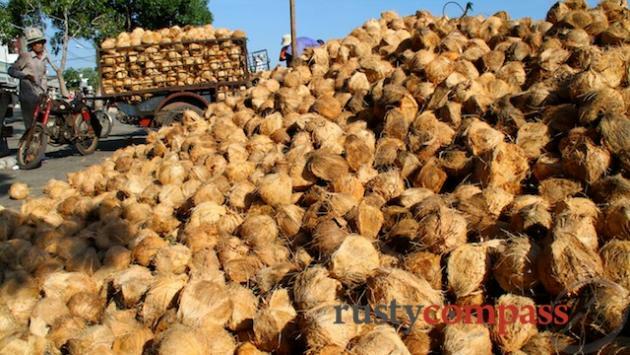 Happily, coconuts abound in modern day Ben Tre and there are few signs of the terrible battles that wrought such misery here four decades ago. Ben Tre is a great place for a short one night foray into the Mekong Delta, or a good starting point for an extended expedition to include other places like Tra Vinh, Vinh Long and Can Tho. A new bridge across the Mekong River opened just a few years ago and brought Ben Tre within easy reach of Saigon for the first time. Travellers have been reasonably slow to discover Ben Tre and while there's not a lot happening here, it's a good spot for exploring the Mekong river, the surrounding orchards and it boasts a charming waterfront with some old Chinese shophouses and warehouses.